For a young man to experience success at school, be it in academic, sporting or cultural pursuits, it is important for him to feel a part of the College community and feel as though he has an identity within the school. It is important that each boy’s pastoral welfare is monitored and nourished. 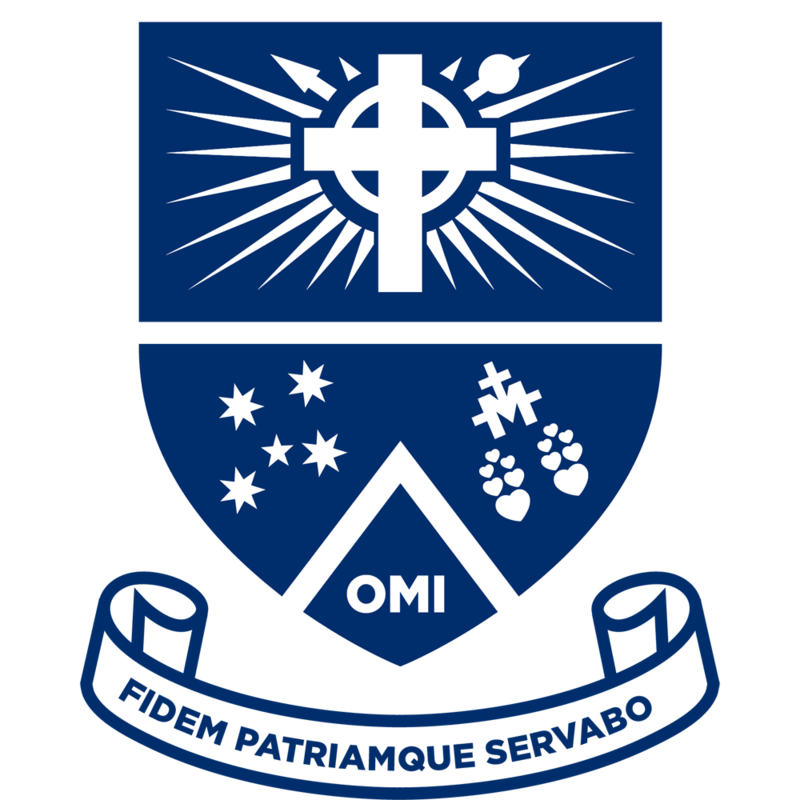 In order to accomplish this, Mazenod College has a well structured Pastoral Care system where there are a number of staff involved in all aspects of a boy’s school life. The Pastoral Care structure is horizontal in nature with a Head of Year responsible for overseeing the welfare of the boys in his or her Year group. Each Head of Year is supported by a team of Form Teachers who take on responsibility for a Form group. Form groups meet with their Form teacher each morning, with an extended Form period on Friday mornings when a variety of Pastoral Care activities take place. The Heads of Year are supported by two School Psychologists, one for Years 7 to 9 and the other for Years 10 to 12, who are able to offer assistance in a range of areas. Further support is provided to the Heads of Year by two of the College Deputy Principals who oversee the Pastoral Care program. In order to assist our Year 7 students in the transition from primary to secondary school, a Peer Support program matches small groups of Year 7 boys with two Year 11 students. During the course of Term One, the Year 11 students take their Year 7 group through a range of activities designed to help the younger students settle into the College while giving them a more senior student to approach with any questions or concerns they might have. The Year 11 students are selected according to a range of criteria and take part in a training program to prepare them for this role.